Leading manufacturer of process equipment for the oil & gas, petrochemicals and minerals processing industries. To maintain our position as a global leading designer and manufacturer of process equipment and provider of turn key services for the oil, gas, petrochemicals, minerals processing and energy industries. In doing so our aim is to provide a safe workplace, contribute to a sustainable environment and to add mutually beneficial value to our customers, suppliers, stakeholders and wider global community. 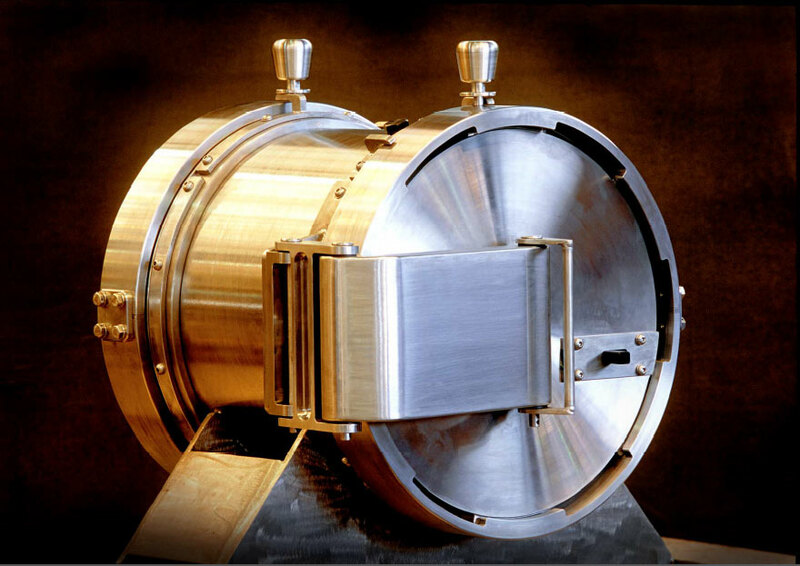 Enables us to competitively supply turn key engineered solutions and through life support to industries worldwide. 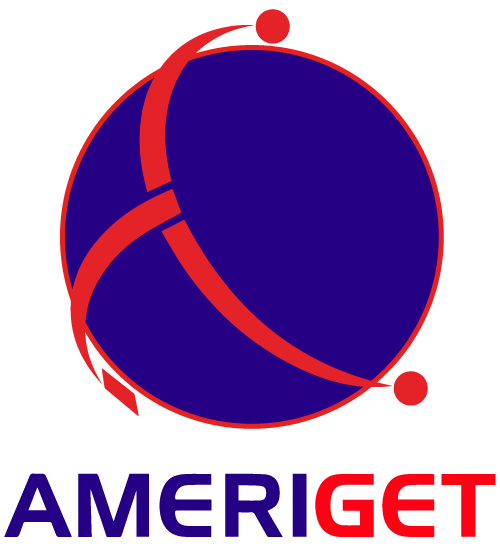 Ameriget has a long history in the supply of process and heat exchange equipment for the oil and gas, petrochemical, mineral and mining industries. Our factory is based in Coffs Harbour, mid-north NSW, and has a total workshop area of 7000 sq. m. The configuration of the factory enables all major aspects of heat exchanger and vessel manufacture to be undertaken in-house. 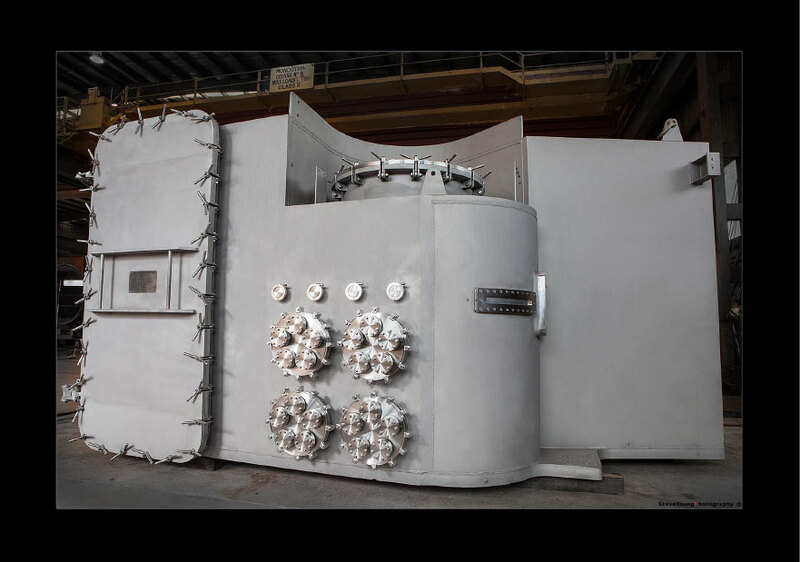 This includes activities from engineering and design through to machining, forming, fabrication, stress relief, testing, NDT and final surface treatment for heat exchangers and vessels up to 400 tonne, 6.5m diameter and 70m overall length. 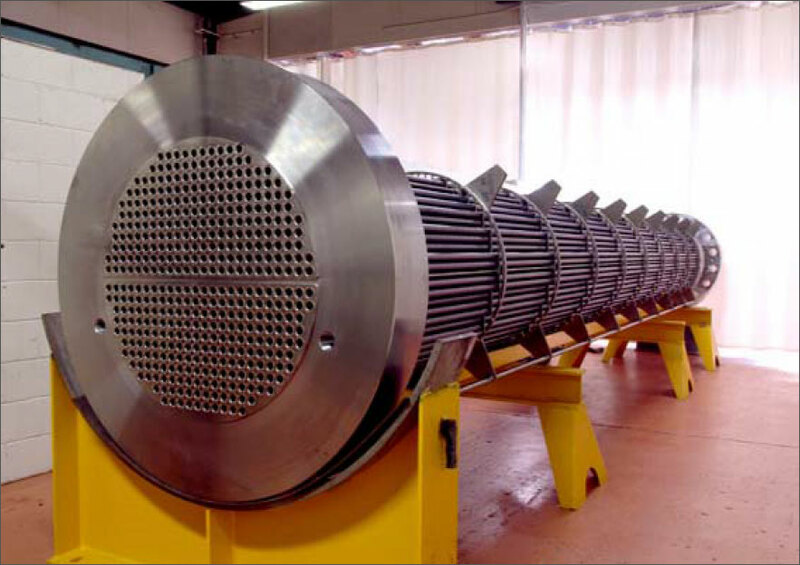 The continued development of quality systems and welding technology in-house has enabled the company to establish itself as the premier supplier of Shell and Tube heat exchangers and specialist vessels and columns in Australia. This included equipment manufactured in sophisticated materials, weld overlays as and heavy wall thicknesses (up to 300mm). Maintaining the leading edge in thermal and mechanical design. Continued in-house development of manufacturing and welding technology to keep abreast of the latest advances in materials and code/specification requirements. Maintain the highest quality of designed and manufactured equipment through our system accredited.